Gregory Popovich's COMEDY PET THEATRE is a family-oriented blend of the unique comedy and world-championship juggling skills of Gregory Popovich and the extraordinary talents of his performing pets, all of them "ordinary" dogs and cats who have been rescued from animal shelters. During the course of the performance, you'll see a smorgasbord of amazing feats as housecats perform alongside dogs, birds and white mice. Whether it be jumping, dancing, flying through the air, or balancing in ways you've never seen before, Comedy Pet Theatre is guaranteed to delight and amaze every audience! 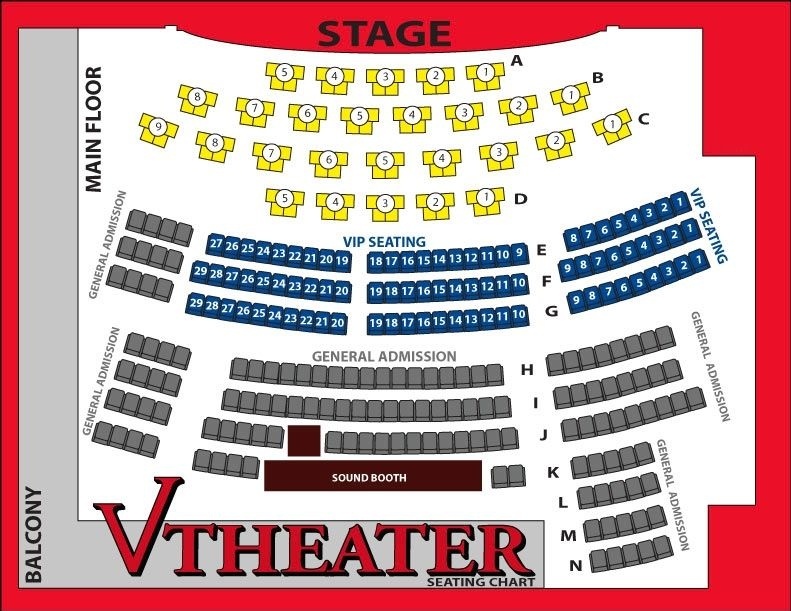 View the Comedy Pet Theater V Theater seating chart to see where you want to sit and what view you'll have from your seat. Then purchase your Las Vegas show tickets and enjoy!